I really need to get a MAC lip liner! Everybody says they're good, and the two you picked are super pretty. Nightmoth looks so different, I'm really curious as to what it looks like on the lips - if it's like the Ariana Grande lipstick then it must look gorgeous! Looks like you got some amazing things!! I've always been a lover of their eyebrow pencils and lip liners! its was my birthday on the 11th and I am going to be shopping this weekend! 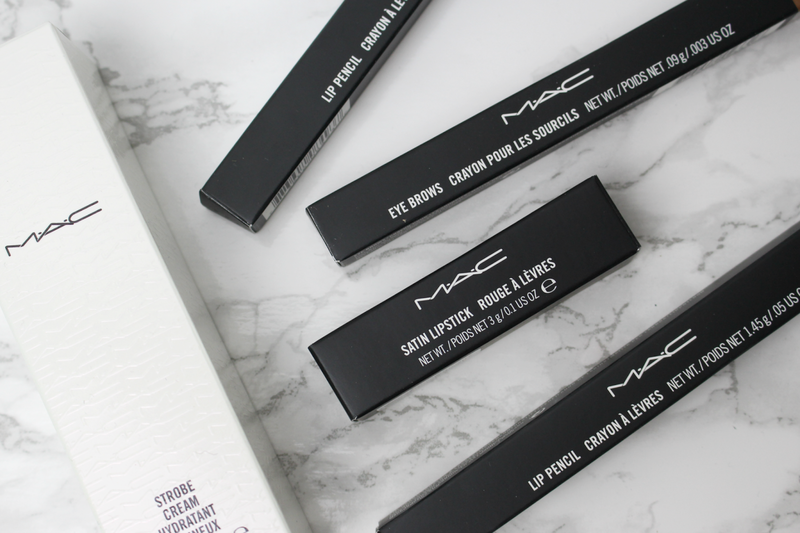 Can't wait to pick up some goodies from MAC! Happy birthday! Hope you had a great birthday! Brave is one of my favorite MAC lipsticks. Right now I'm really wanting some more eyeshadows. 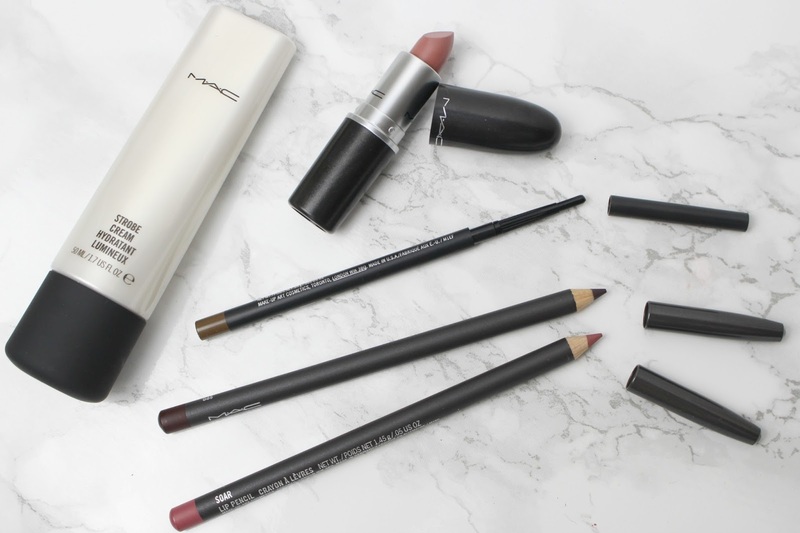 Fab post lovely, you can never resist a good MAC haul ;) You got some really lovely bits - Soar is such a stunning liner and I’m sure you’ll love! I really think it's about time I got my hands on the strobe cream, it seems like it is a must have! Oh gosh now I want Soar and Brave! I hope you had a very lovely birthday. You chose such lovely picks from Mac! I've never tried a Mac eyebrow pencil before. I want the Brave lipstick, it looks like a stunning shade! I've wanted to try the Strobe Cream for the longest time too! Let me know what it's like!